Zero Motorcycles designs and builds the best electric motorcycles on the planet at its California headquarters. 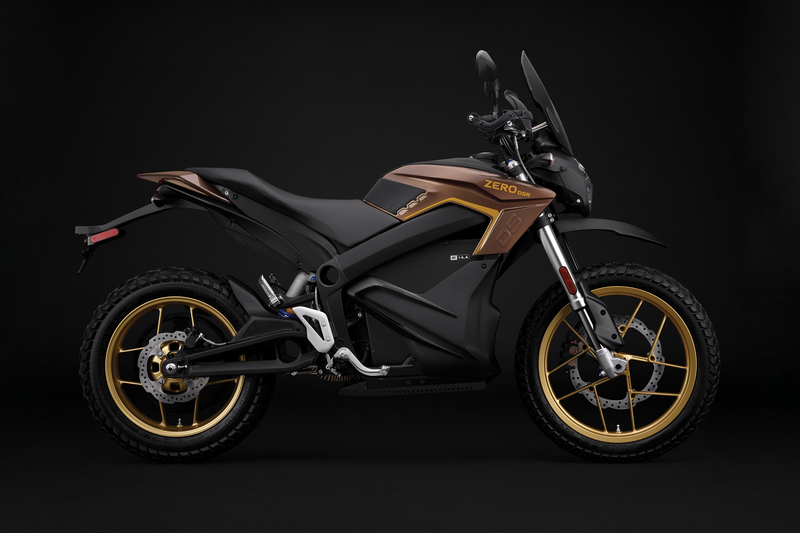 Founded in 2006, Zero continues to define the electric motorcycle category with the most advanced powertrain tech, diverse electric lineup, and transformational riding experiences underscored by smooth, seamless, asphalt-ripping, acceleration. The 2019 model line extends this lead by delivering bold new styling, higher performance base models and smarter smarts. Now faster. 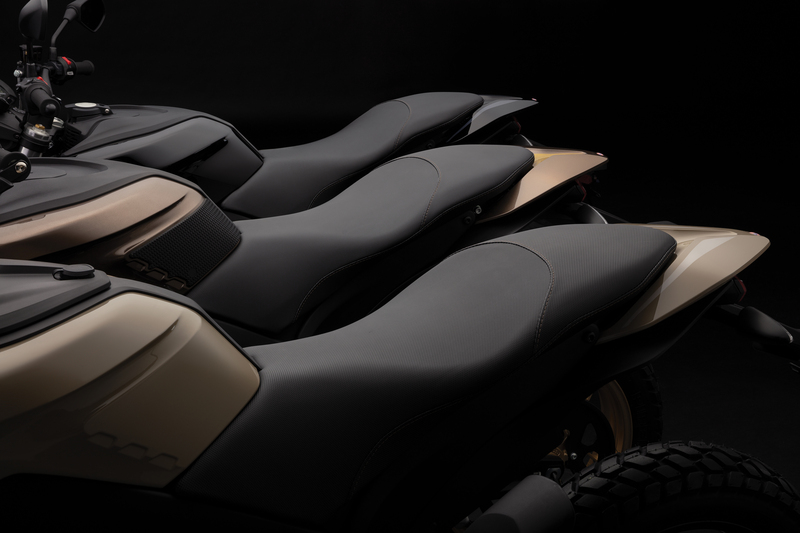 The lighter weight base models Zero S and Zero DS offer 35% more horsepower and 8% higher top speed to stay even farther ahead of cars and fellow motorcyclists. 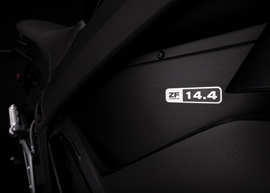 Travel to more distant locales on the Zero S and Zero DS with the ZF14.4 power packs. 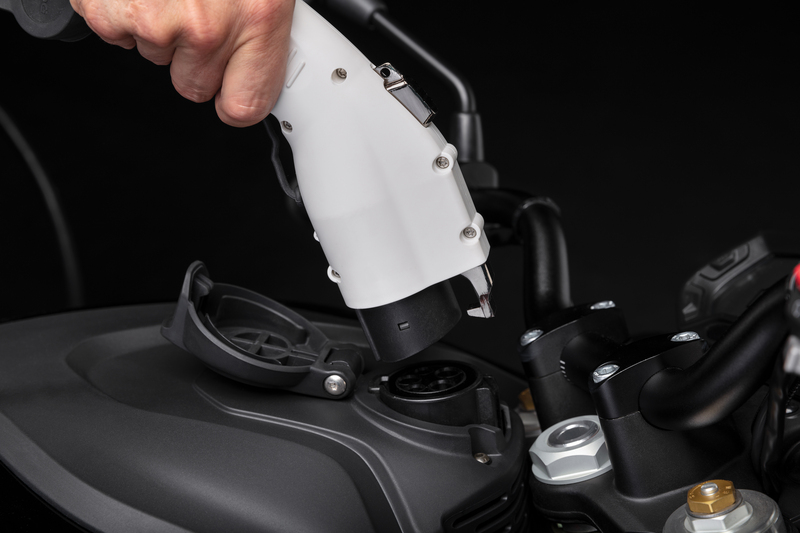 Both models now feature the same battery chemistry as their faster “R” counterparts to deliver 10% more capacity to the already ingenious and compact Z-Force® power pack. It’s the highest power and energy density battery in today’s transportation industry and for its size takes you farther than any other electric vehicle on the planet. 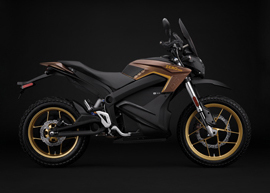 Zero’s 6 kW Charge Tank was introduced as a factory option for 2018 models. In response to strong consumer demand, Zero is releasing an aftermarket Charge Tank that can be installed at local dealerships. Zero designed the new accessory with long-time owners in mind and made it compatible with applicable models dating back to 2015. 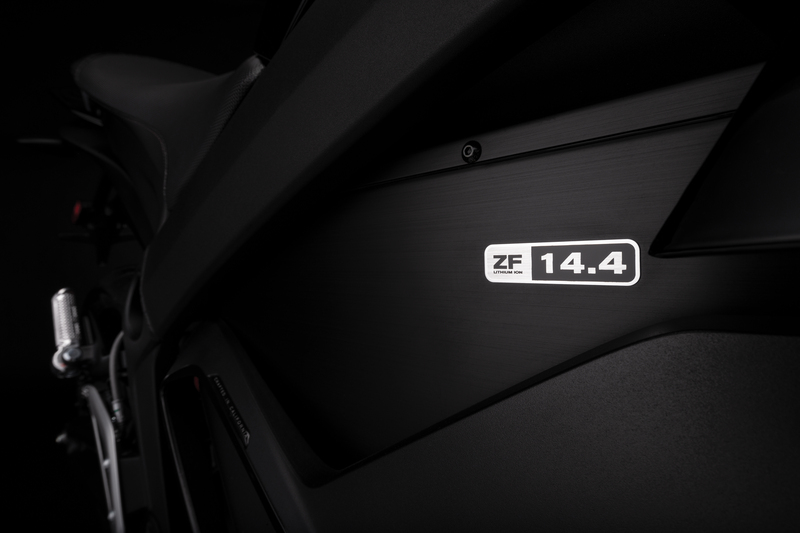 Zero continuously improves the motorcycle’s operating system to deliver maximum powertrain performance and enhance the ownership experience. The 2019 lineup features a patent pending Long Term Storage Mode. An industry first, the motorcycle automatically puts itself into Long Term Storage Mode to optimize the battery’s state of charge to further improve long term battery health. 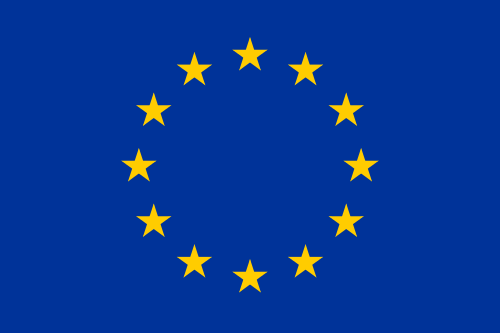 No complex procedures needed. The 2019 models reflect Zero’s new brand with a completely overhauled color scheme and graphics. From the subtle Rhino Gray of the Zero FXS to the simple sophistication of the Jet Black Zero S, the fresh color palette offers something for every taste. * Specifications based on city range. Actual range and recharge times vary based on riding style, road conditions, motorcycle accessories, and charge station output/configuration.